This winter, bypass emergency departments with Taylor clinics private sickbay. Rest, rehydrate or infuse vitamins to help you recuperate faster in a medically supervised healing spot. Kick back from the daily grind and nourish your cells with this well-deserved break in our healing spot. Relax in a detoxifying environment aimed to destress and revive exhausted cells. Experience a bespoke blend of anti-oxidants, vitamins and minerals and make self-care your priority. For those deficient in vitamins or in need detoxification, anti-viral or immune system, our infusions are prescribed by our Nutritional Doctors after consultation and mixed to individual needs. Invest in yourself and Start Feeling Your Best Ever, Yet. Rest and rehydrate cells with an assisted fluids cleanse and toxins flush. A universal antidote for exhausted cells. Suitable for dehydrating illnesses such as vomiting illness, viral illness or hangovers. Restore depleted iron reserves within minutes with a Ferinject infusion designed to re-energise and produce healthier oxygen-carrying red blood cells. Optimise, cleanse and nourish cells with our Signature vitamin infusion. Experience the globally renowned detoxifying blend of Vitamin C, B and magnesium called a Myer’s cocktail. An Intramuscular injection of B’s: B1 through to B12 complex for a surprising kick of B vitamins to help you recover faster between sprints. An Intramuscular B12 injection delivered in its most active form. 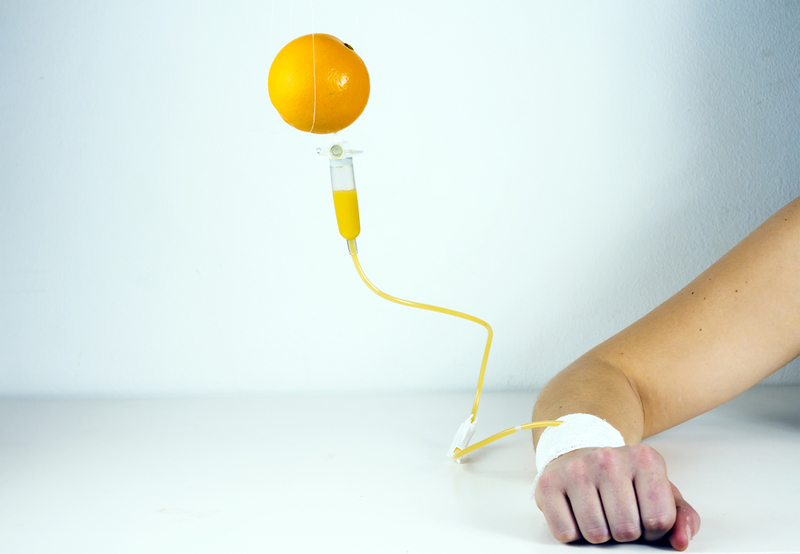 Only trusted and branded Biologicals Therapies vitamin products are used in our infusions.